Obstructive sleep apnea (OSA) is caused by an airway blockage (obstruction) during sleep. During the day, muscles in the airway region keep the throat and airway passage wide open but when a patient has obstructive sleep apnea, the throat collapses during sleep, blocking the airway and preventing air from getting to the lungs. The site of obstruction in most patients is the soft palate, extending to the region at the base of the tongue. There are no rigid structures, such as cartilage or bone, in this area to hold the airway open. So as a person with OSA falls asleep, these muscles relax to a point where the airway collapses and becomes obstructed. Although obstructive sleep apnea (OSA) is typically considered an ‘adult’ condition, there is no age boundary and OSA can affect otherwise healthy children. 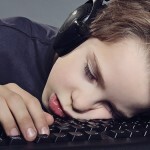 OSA may in fact be the root cause of childhood behavior and attention problems. Enlarged tonsils and small structural features of the maxilla / nose, mouth and throat may contribute to OSA. Proper evaluation and testing is needed for accurate diagnosis. 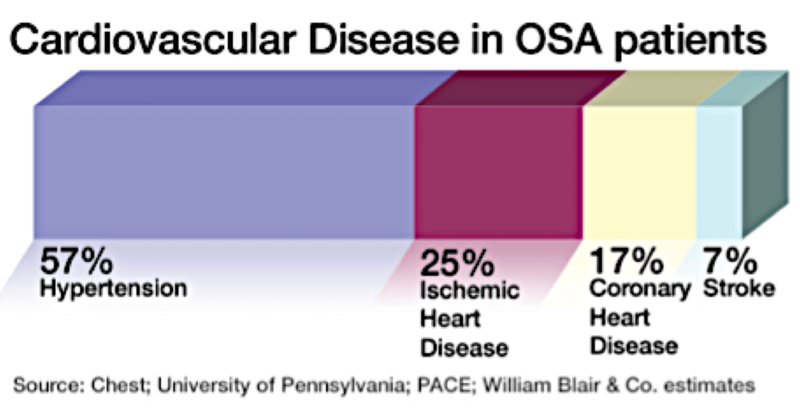 OSA is a medical condition that is diagnosed by a medical doctor, but can be treated by a dentist with special understanding and training on this life threatening breathing disorder. At present, the primary method for diagnosing OSA is to have the patient undergo a sleep study, known as polysomnography (PSG) or home sleep test (HST). We are happy to assist our patients in coordination of necessary sleep testing. TMJ & Sleep Therapy Centre provides dental sleep medicine. Dental sleep medicine is the management of medically diagnosed sleep-related breathing disorders (sleep apnea, snoring) using oral appliance therapy for adults and orthopedic orthodontics for airway development or correction for children. The doctors of the TMJ & Sleep Therapy Centre are specifically trained and experienced in dental sleep medicine. Adult therapies for the management of OSA are not suitable for children. Therapies such as CPAP (Continuous Positive Airway Pressure) and (OAT) Oral Appliance Therapy have been known to arrest skeletal development of the growing child. The good news is, with proper diagnosis and communication between medical and dental providers, Pediatric OSA can be cured!